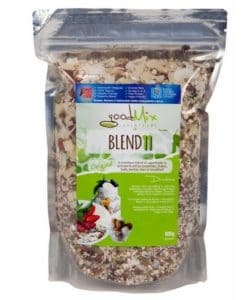 This mix has been designed to supply maximum nutrition as well as fantastic taste, appearance & texture. Every ingredient is chosen for a reason. Can be eaten with yoghurt, coconut yoghurt, smoothies, protein shakes, chopped fruit, porridge / other breakfast foods…or made into slices / balls / muesli bars for lunch boxes or snacks. Just remember to store somewhere cool & airtight, and soak overnight before eating for maximum nutritional value! 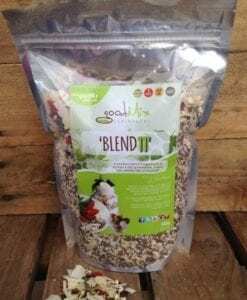 What’s in goodMix ‘Blend 11’? people who love real food, not processed crap! people who just wanna get healthier! 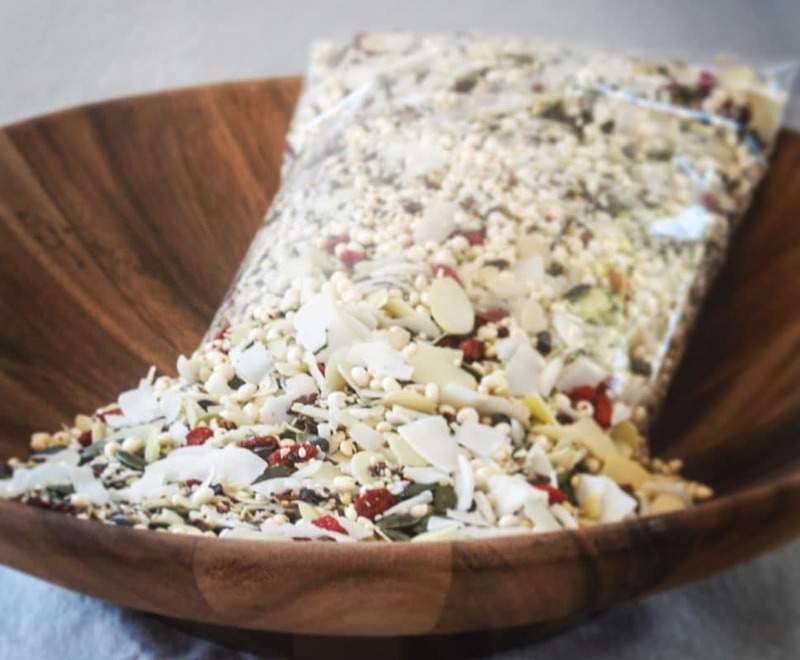 Ingredients: Chia Seeds*, Almonds, Pepitas*, Coconut*, Buckwheat*, Flaxseed*, Sesame Seeds*, Goji Berries*, Raw Cacao Nibs*, Puffed Amaranth*, Puffed Millet*. * = certified organic ingredient. 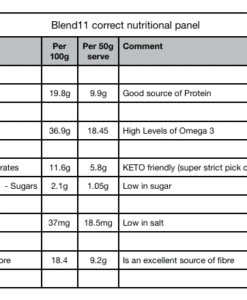 (MINERALS & TRACE ELEMENTS ARE PER 50G SERVE). Free Phenolics: 1300 ug/g (much higher than levels in common grains ie wheat has only 5-39ug/g free phenolics). Moist / activated mix will last up to 3 days in the fridge. Average adult serve = two heaped tablespoons of activated mix. Orders will be processed within 1 working day of placement. We ship with Australia Post, Couriers Please, FastWay and TNT. Orders over $100 are shipped free!